Exciting news in the conservatory! First jabuticaba blossoms starting to push out! These are the small greenish white “nubs” you can see on the branches below. Jabuticaba is an unusual tree in that it bears its dark purple grape sized fruits on its trunk and stems. 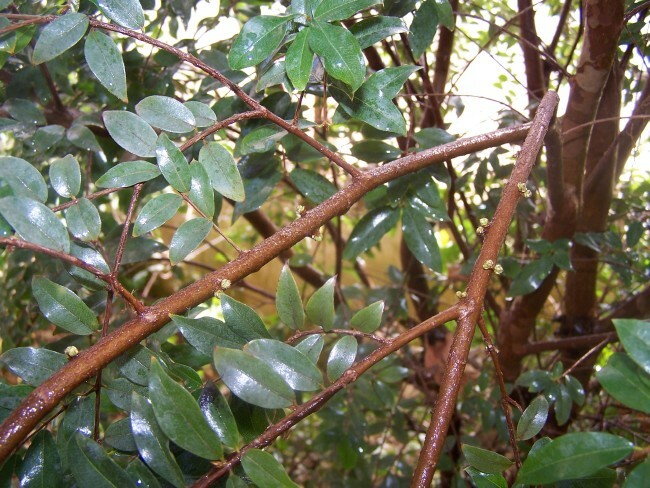 The tree is native to Brazil and attempts to naturalize it in warmer regions of this country have failed. It is excellent fresh, and can also be used for wine and jams. There are even claims of cancer fighting properties in the fruits. 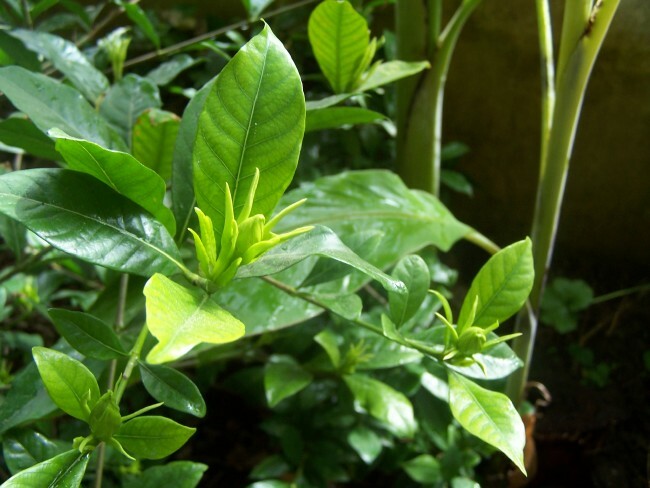 The tree has a graceful shape that can that be trained as bonsai, and the leaves are similar to the olive leaves. 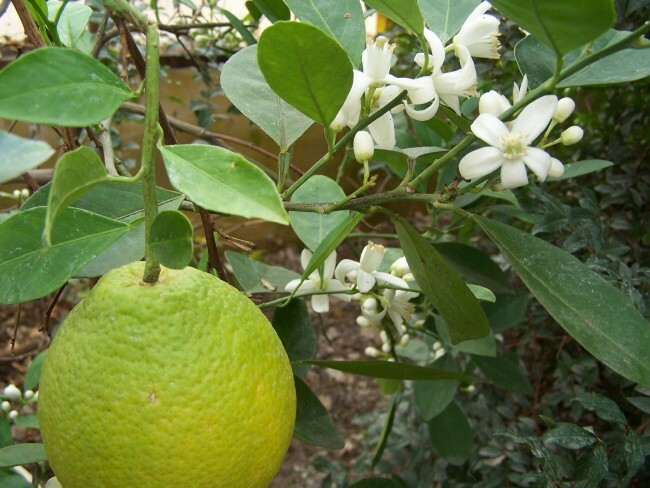 Elsewhere in the conservatory, the orange tree has a few lingering blossoms, but look at what’s next; Gardenia! 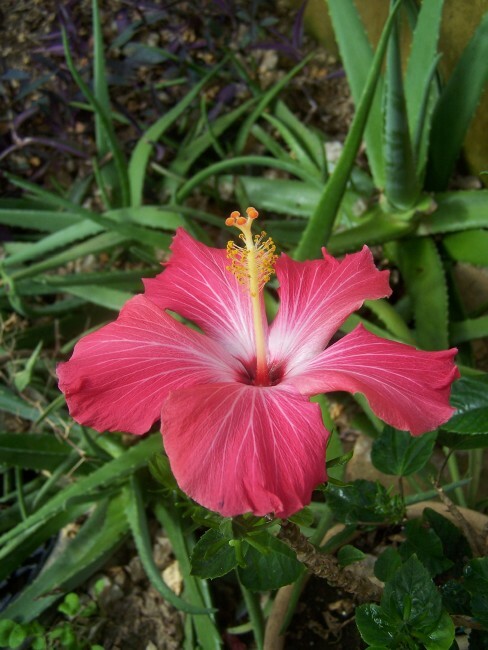 And while the hibiscus does not have a fragrance like the oranges and the gardenia, it is stunning none-the-less. While we got seven inches of snow yesterday, it still looks and feels like paradise in the conservatory. 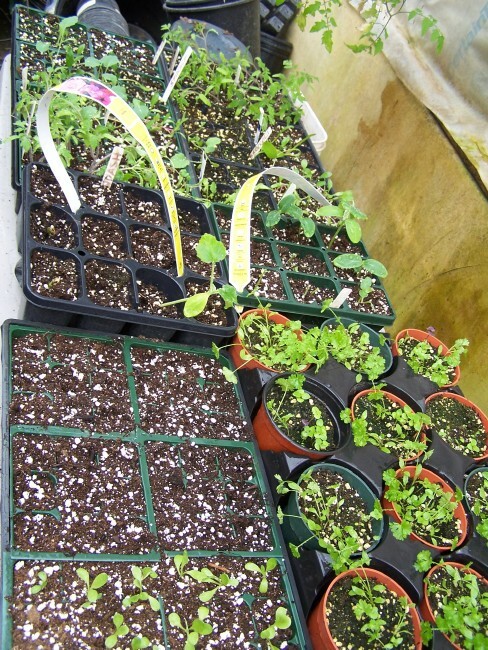 The plants have also noticed the lengthening days, and are starting to prepare for the new growing season. 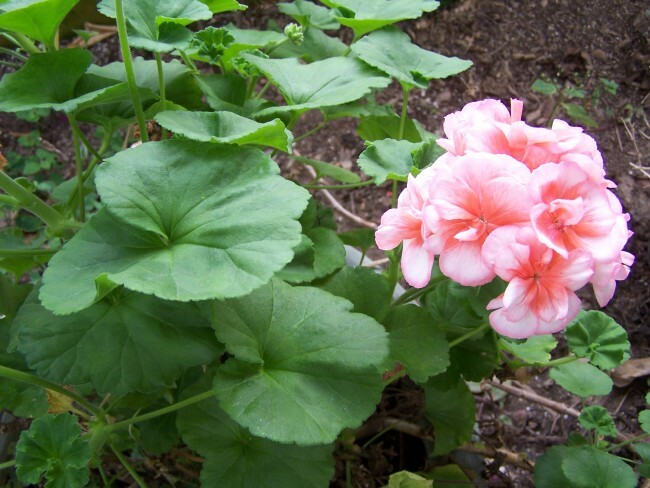 The geraniums, while still green, were in a semi dormant state. Now they have burst into bloom. 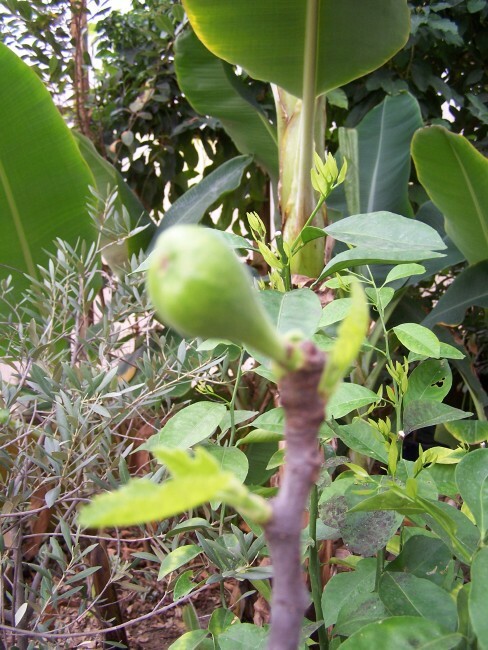 The fig tree is pushing out new leaves, and has already started forming fruits. 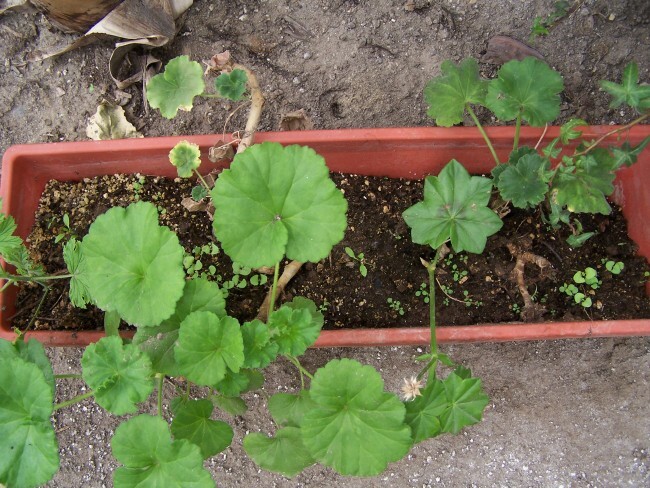 We have started the geranium cuttings for the summer window boxes. Seeds are off to a good start, at least the ones spared by the mouse. I wish this photo were “scratch and sniff.” The orange blossoms have released a heavenly scent that fills the entire conservatory. 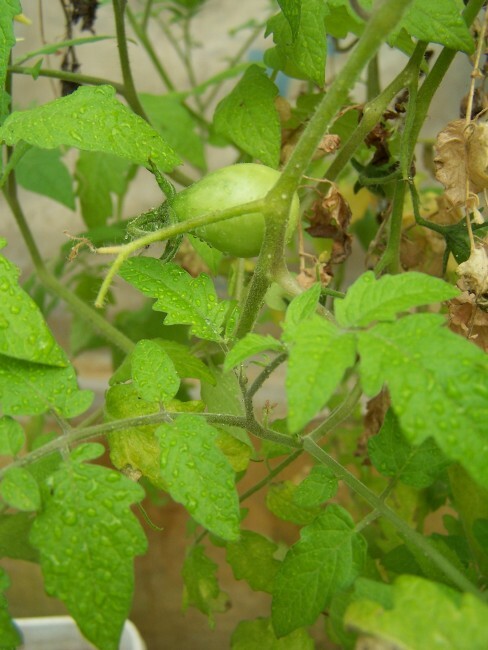 A yellow pear tomato hiding in the foliage. I have received some questions about our conservatory. It was built by my husband. His company builds these and new homes in the Northern Virginia and West Virginia Panhandle. You can see some of his work here!